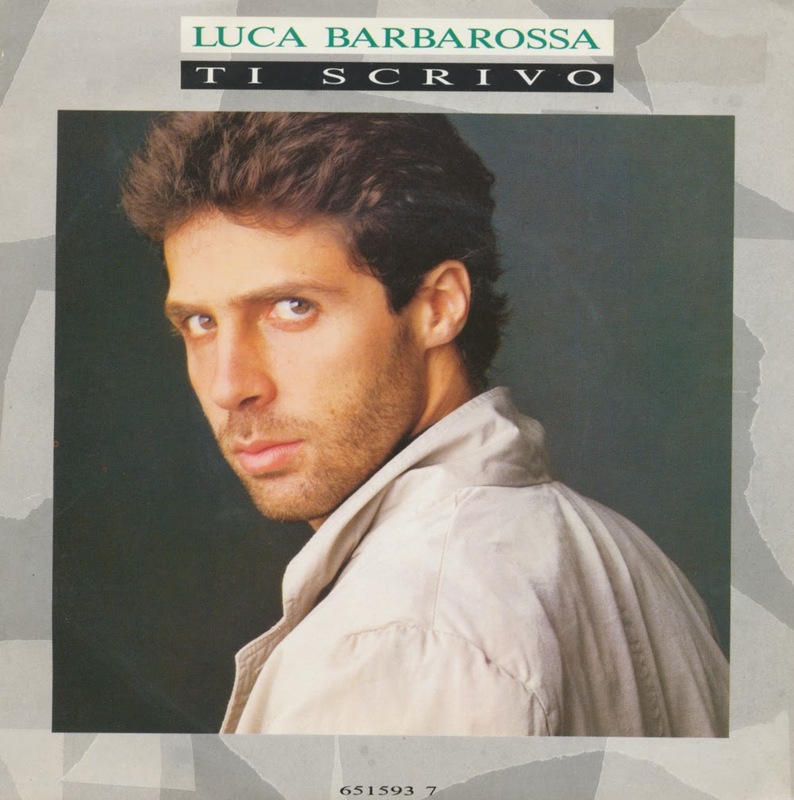 Luca Barbarossa is an Italian singer/songwriter who was born on April 15, 1961. He has released 12 albums since 1981, appearing at the prestigious San Remo festival numerous times. In 1988, he was chosen by Italian broadcaster RAI as the representative for Italy at the Eurovision Song Contest, performing the song 'Ti Scrivo'. The song is a ballad, in which Barbarossa apologises to the recipient of a letter he is writing for using this method of communication. This recipient appears to be a former lover, as he sings that 'Without a good reason / I just scream out your name / It makes me feel alive' and makes mention of deep feelings which needed to be communicated. At the close of voting, the song had received 52 points, placing 12th in a field of 21 competitors.